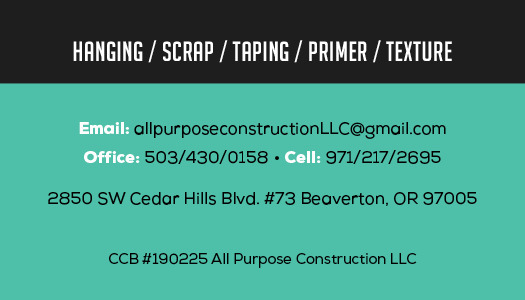 All Purpose Construction came to us needing a company identity and business cards to give to potential clients and for networking. 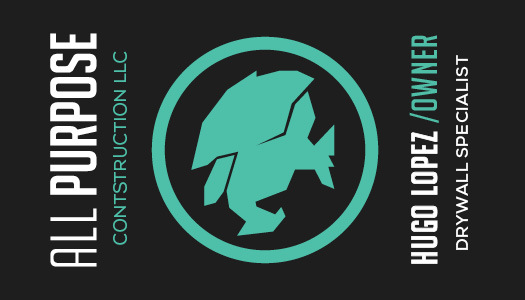 to create the logo and business cards as part of a simple branding. 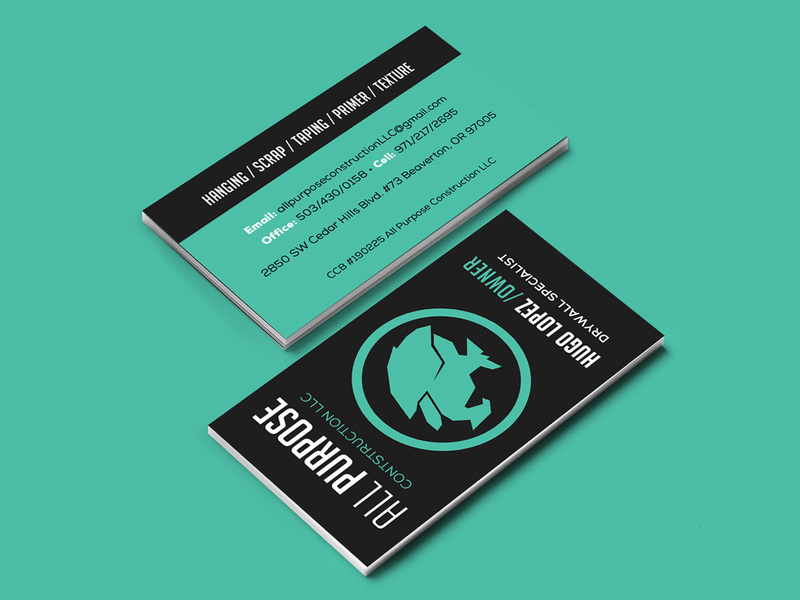 The cards purpose was both for networking and to hand to clients when doing estimates.